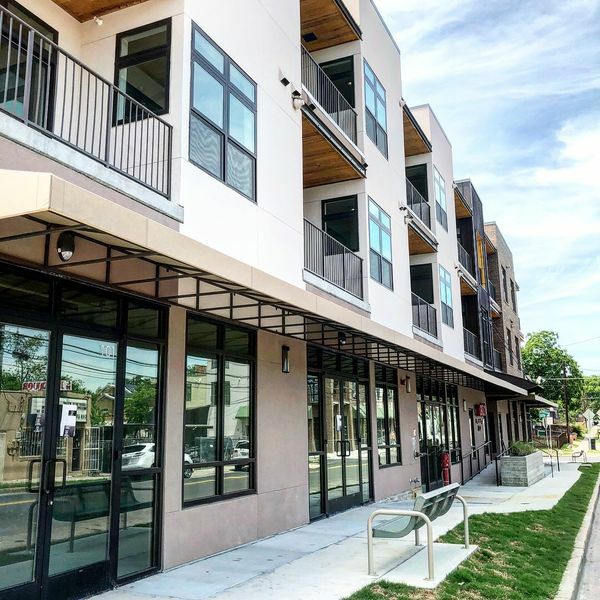 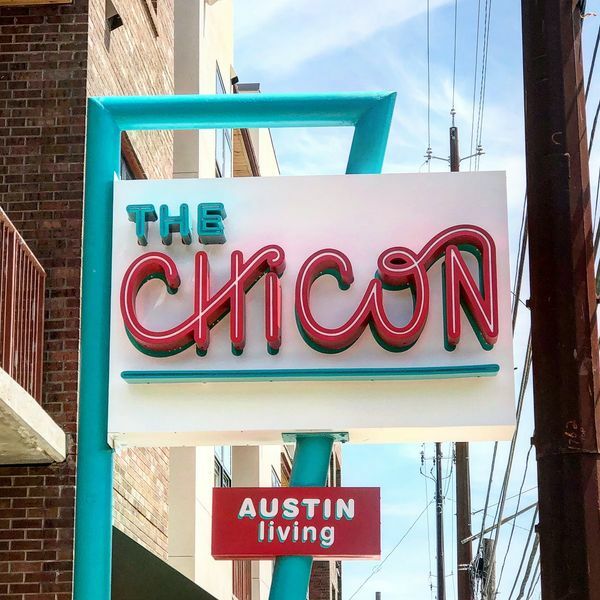 The Chicon is a mixed-use condominium development, aimed to preserve and support the history, legacy and culture of the Chestnut Neighborhood, once a flourishing artistic, cultural and commercial hub on Austin’s east side. 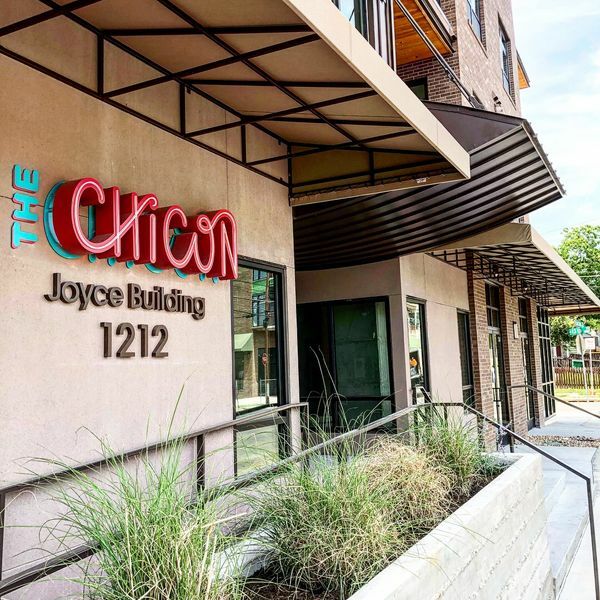 Developed by the Chestnut Neighborhood Revitalization Corporation (CNRC), The Chicon is comprised of buildings, along Chicon, between 12th and 14th Streets. 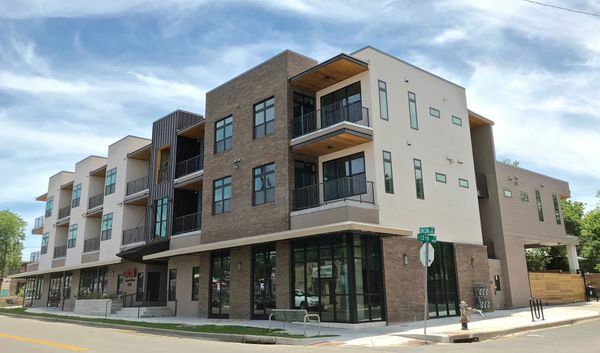 The development offers a total of 43 residential units and 8,500 SF ground level retail, restaurant & office spaces. 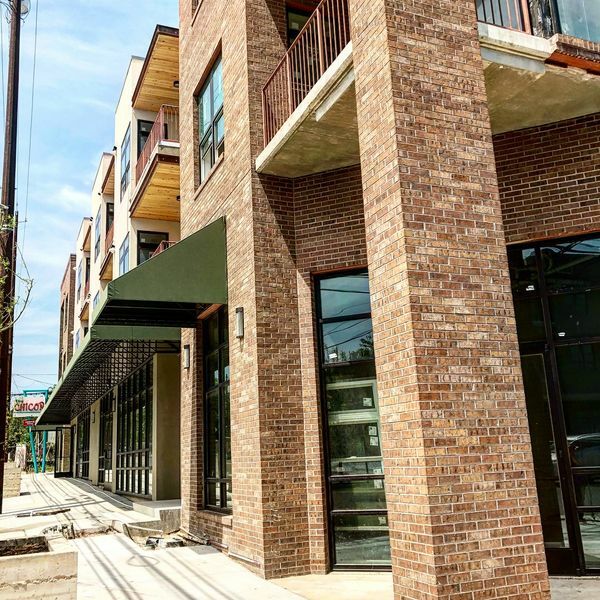 Convenient urban core location: ~1 mile to MLK MetroRail Station & UT Austin; ~1.5 miles to Texas State Capitol; ~2 miles to Austin Convention Center; ~7 miles to Austin Bergstrom International Airport.